Hawaii offers you unique opportunities to make your trip an unforgettable experience. You can explore lots of beautiful beaches away from the famous Waikiki Beach, do breathtaking hikes or book an English tour. 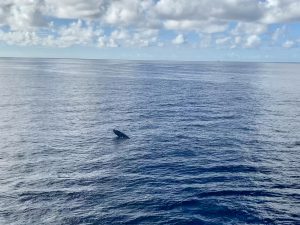 You can do many activities in your Hawaii vacation that will make your trip a unique experience. 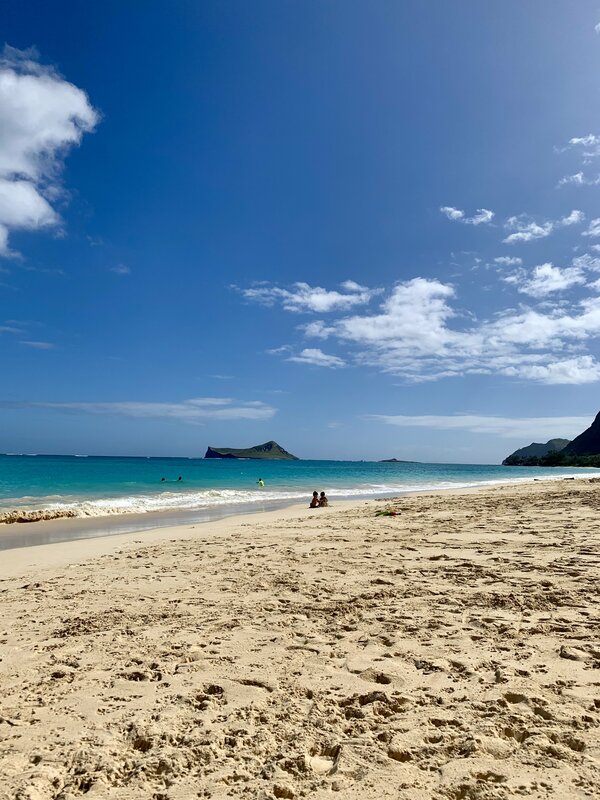 Spending the day on a beautiful beach is one of the most popular activities in your Hawaii vacation. If you want to spend your day on the beach away from the famous Waikiki Beach, Hawaii offers a lot of possibilities. Especially the west of Oahus Island is famous for its miles of white sandy beaches. The Waimanalo Beach was named the most beautiful beach of the USA. 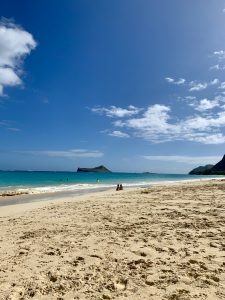 Furthermore, the beaches Lanikai Beach and Kailua Beach are very popular with tourists and therefore always worth a visit. In addition, you can also visit many beaches in the north of the island, at the North Shore. The North Shore is known for its high waves during the winter months and offers space for numerous surf competitions. North of Oahu is Laniakea Beach. It is also known as the turtle beach. There is a high probability that you will see a green sea turtle on the beach. Of course, you don’t always have to go a long way to get to a beach. Honolulu itself also offers great and quiet beaches. Not far from Waikiki is the Ala Moana Beach Park. This park and beach is popular with many locals and there is hardly anything going on during the week. For some variety Hawaii offers you a variety of hikes. Hawaii has the right hike for every vacationer – from easy to very demanding. A must for every vacationer is the Diamond Head Crater Hike. The Diamond Head is located directly behind Waikiki and is the most famous landmark of Hawaii. The hike is very easy and after only 20 minutes you have a fantastic view over Honolulu and the Pacific Ocean. 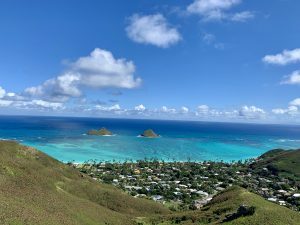 For those who prefer it a bit more challenging, the Lanikai Pillbox Hike or Koko Head is a good alternative. The Lanikai Pillbox Hike rewards you after only one hour with a fantastic view over Waimanalo, Kailua and Lanikai. For experienced hikers I recommend the Wiliwilinui Ridge Trail. Hiking is one of the most popular activities in Hawaii and this hike shows why hiking in Hawaii is so breathtaking. After about 2 hours you have reached the viewpoint and have a 360 degree view over the entire island. Because of the fact that you have to climb many steps at the end of the ascents and have to pull yourself up with ropes, the Wiliwilinui Ridge Trail is a real challenge. But still very rewarding! Many vacationers are also interested in the Stairway to Heaven hike. But this hike is illegal. If you get caught you’ll have to pay a $1,000 fine and appear in court. So choose one of the many legal hikes Hawaii has to offer. Beside the beaches and hikes there are of course also activities which take place in and on the water. Especially the sea in front of Waikiki is perfect for beginners who want to learn how to surf. If you have always wanted to try surfing, then Waikiki is the right place for you. Numerous surf courses are offered there and you are guaranteed to stand safely on the board! Snorkel enthusiasts will get their money’s worth in Hanauma Bay and Sharks Cove. Especially recommended are Wahle Watching tours during the months November to April. The best chances are in February. 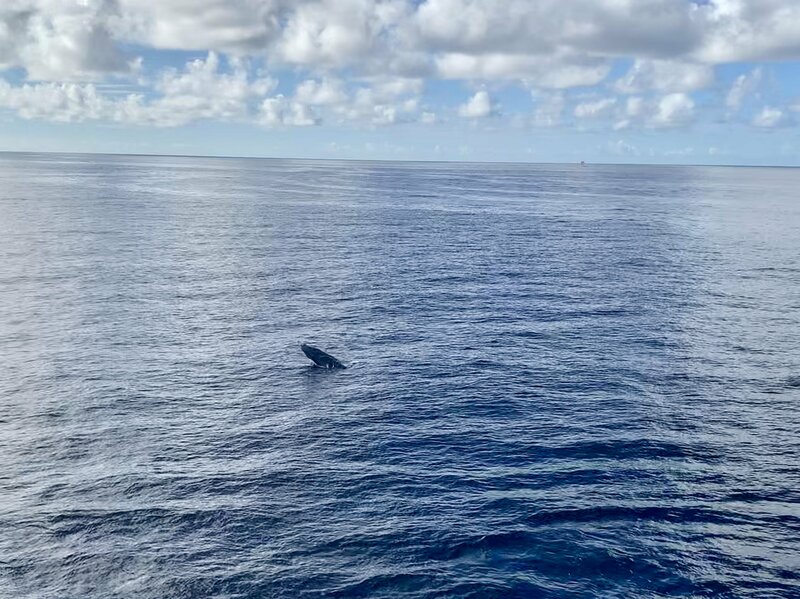 In addition to these activities in your Hawaii vacation, you can also experience a variety of general things, thrilling activities or historical activities. Funlocity gives you an overview of exciting activities in Hawaii! With DanielsHawaii you have the possibility to get to know the island from a completely different side. You can explore the best spots on a guided island tour, try local food, do Pearl Harbor tours and much more! Check out our website and contact us on Facebook if you have any questions!